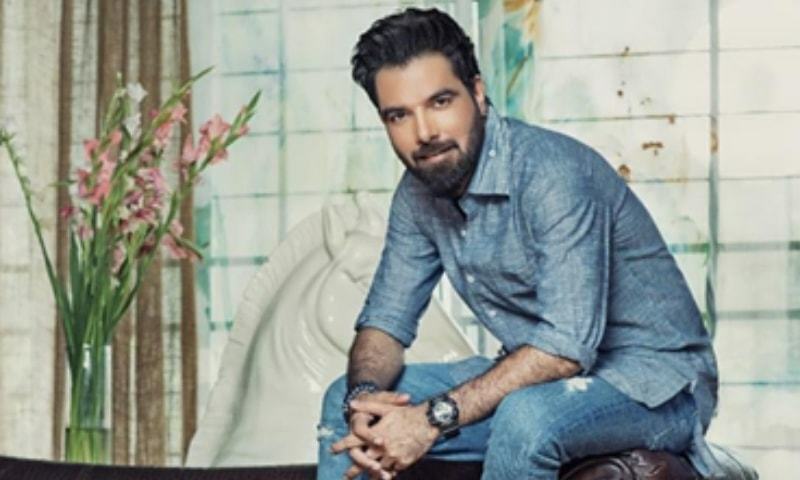 Yasir Hussain Is Returning to Theatre After 7 Years With "Nach Na Jaanay"
If you are a fan of theatre like us then you must be fond of Daawar Mehmood's productions like Pawnay 14 August and Kyun Nikala to name a few. 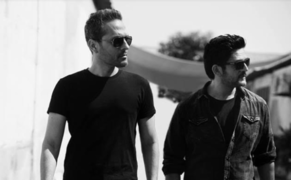 And now, with Anwar Maqsood writing another script for the talented director we for one are super excited to see Nach Na Jaanay as it also sees the return of the multi talented Yasir Hussain to theatre after seven years. 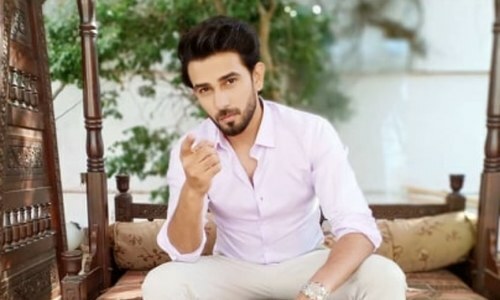 Hussain will be playing the role of Akbar, a character made famous by the late Saleem Nasar. 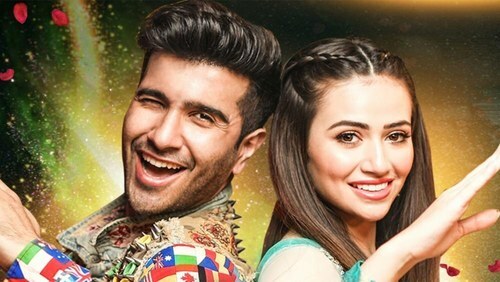 With us loving the poster as it is full of colour and sees Yasir in full character mode we are sure he will not disappoint. 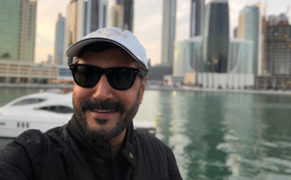 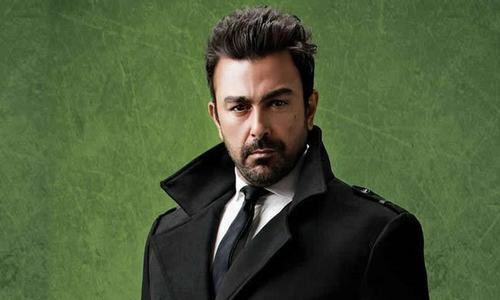 To play such a iconic role, which has been loved by so many is not easy, but under Daawar's guidance and with Yasir's own superb talent we are looking forward to seeing him do complete justice to the character. 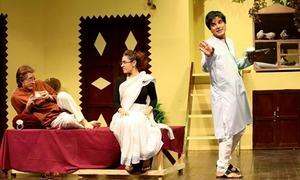 Read : Anwar Maqsood and Daawar Mehmood Pair Up Once Again For New Play "Nach Na Janay"
"Theatre is my first love. 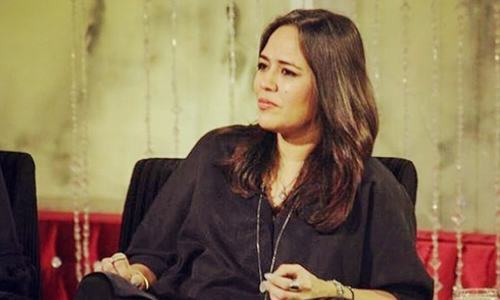 Secondly, when you see a story penned down by Anwar Maqsood, you can't say no to that especially when it comes to playing Akbar." 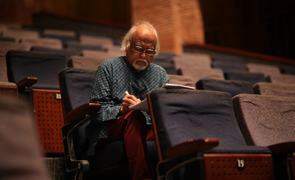 With Yasir excited for all to see Nach Na Jaanay, the play will be staged in Karachi for two months starting March 1st. 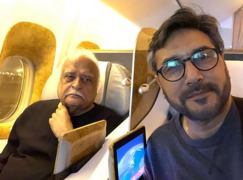 It will continue until Ramadan after which, the team will head to Lahore and then Islamabad respectively, for two months each. 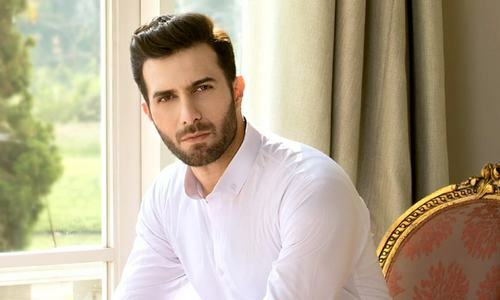 A prequel to the Bushra Ansari, Shakeel and Saleem Nasar starrer Aangan Tehra we have high hopes from the team and wish Yasir Hussain all the very best for it as we are sure he will rock the performance every single night.